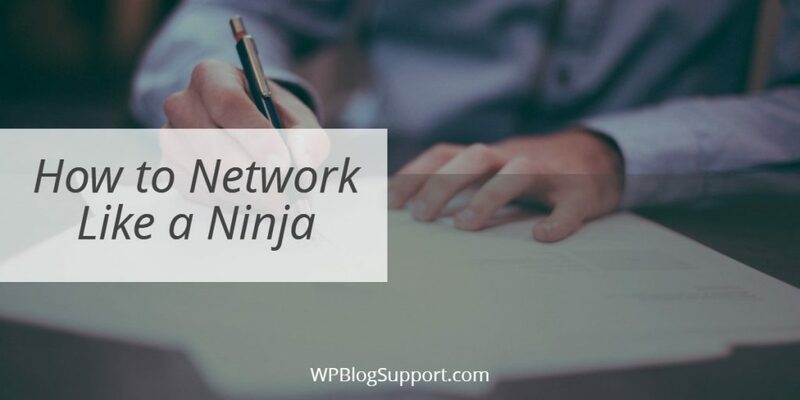 Admittedly, most of us are squarely in the winging it category, but there are some quick and easy changes you can make that will put even your most important networking tasks on autopilot. Outsource the research: First step, hire a VA who can find and connect you with potential JV partners, affiliates, guest interviews, and all the other marketing options at your disposal. With a list of requirements at hand, he or she can spend an hour or two on Google and bring back a list of hundreds of people you can then reach out to. What would a list of 100—or even 10—new JV partners do for your business growth? The process will be much faster than if you have to think about what to say. You’ll be able to tweak the script as you go to get better results. Just like you split test your emails, you can test your outreach process as well. Automate the follow-up: At the risk of sounding like a broken record, create an email or phone script to help speed the process. You or your VA (or your email autoresponder series) can send out a series of emails to follow up on that initial connection. Automate your scheduling: Using a service such as TimeTrade or ScheduleOnce, you can easily set up your calendar with your preferred times for interviews, webinars and such. Give your JV partners links to book time with you, and the meetings will automatically appear on your calendar. No more endless back and forth to discuss potential meeting times, just a single click, and your partner can choose the time that works for both of you. Here’s a hint though: be sure to use your calendar diligently, because if you don’t you run the risk of someone scheduling time with you when you already have another commitment. Will it take a bit of work to get these systems in place? Sure. But once you do, you’ll find that attracting and working with JV partners, guest experts, and others is much easier and more streamlined. Not only that but with the time you save, you’ll be able to concentrate on creating new programs and services. Or maybe just hang out with the kids a bit. You deserve some time off.